SPONSOR – Open to all professional, commercial, educational and nonprofit organizations. Non-voting. Any amount - suggested donation - $100 minimum. 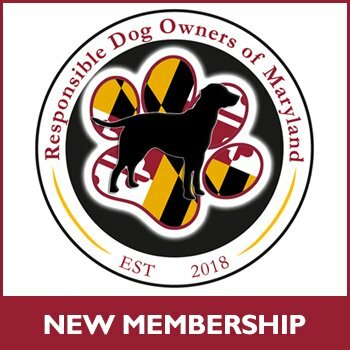 Fill out the information below for RDOM New membership and pay with PayPal. If you would prefer to snail-mail RDO-MD Application February 2019 - Updated Please fill out this form and mail with your check. 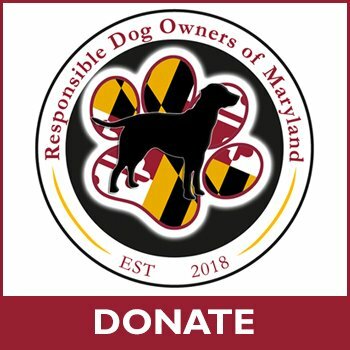 PLEASE MAIL APPLICATION TO: Responsible Dog Owners, Inc. 1509 Enterprise Rd Bowie, MD 20721 or complete the on-line application below. For Sponsors/Donations only please see DONATIONS. View the cart (at the top) after you fill out the form to check out with PayPal! Membership Renewal For Sponsors/Donations only please see DONATIONS.